The Culinary Institute of America is hosting a series of Latin themed pop up dinners. Food lovers have a special treat coming up at The Culinary Institute of America at San Antonio. The culinary college is announcing five special pop-up Latin-themed dinners coming up from February through April. These dinners are being hosted by the Director of Latin Studies Sergio Remolina and his students in the CIA’s Latin Cuisines kitchen on campus. Guests will have a front row seat to personally see how these dinners are prepared and they’ll also have a chance to interact with the students and Chef Remolina. They will be immersed in the sights and smells of the different Latin American cuisines in a small setting of sixteen while sharing a communal table. 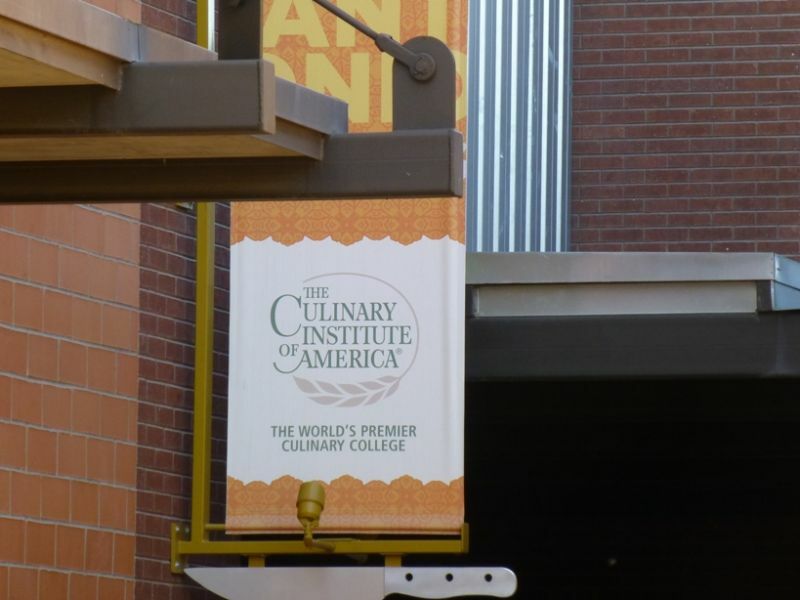 The Culinary Institute of America was founded in 1946 and is the world’s premiere culinary college. It is an independent, not for profit facility that offers associates degrees in the culinary arts and baking and pastry arts. Students can also earn bachelor’s degrees in management, culinary science and applied food studies. With campuses in New York, California, Texas and Singapore it trains thousands of students that are bound for the food service and hospitality industry.